Looking for the perfect gift? You have found it! 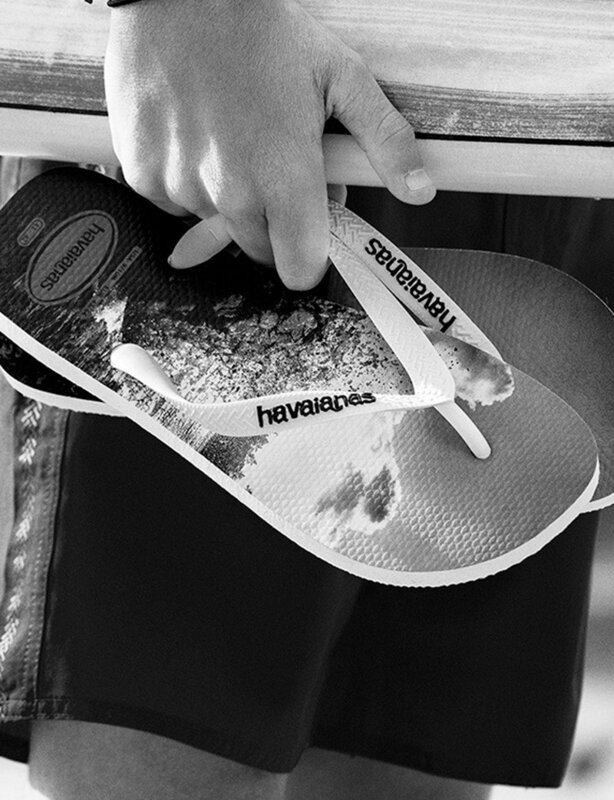 With an online gift card, your friends and family can choose the Havaianas they really want.  Online gift vouchers are available in any amount from €20 to €500. Gift vouchers are only redeemable online and are not valid in any offline stores. Orders are subject to verification and credit approval. If an order exceeds the gift voucher amount, the balance must be paid by another payment method. The gift card is valid for one use only, any remaining balance after use will not be valid for another purchase or transferable to another transaction and will be lost. When you choose the gift card amount, it will be added to your shopping cart. When purchasing a gift card, you will charged on the selected payment method as soon as your order is placed at checkout.